Everything in the fashion world is always changing. 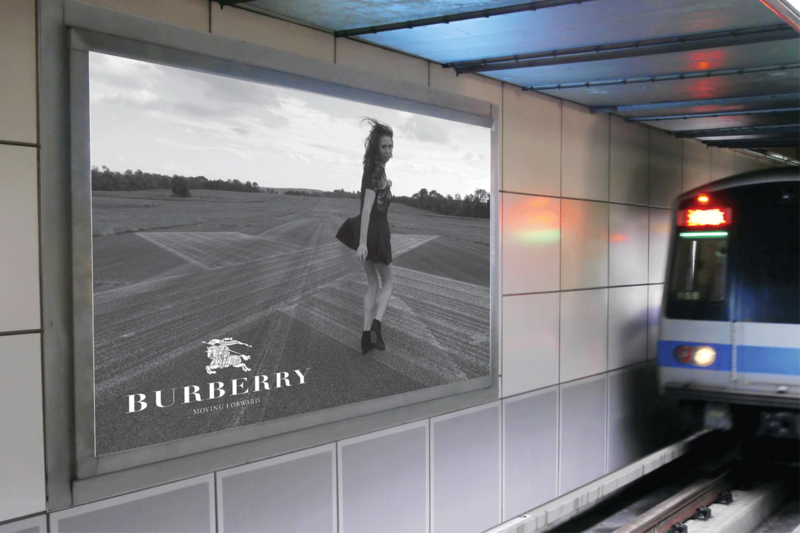 A shift in Burberry’s style seemed like the perfect opportunity to showcase this high class brand in a new light. The tagline, prosum, is latin for moving forward. The setting of the airplane runway provided a great metaphor for perceiving change as elegance. Is the model contemplating going somewhere, or is she running away? Does she want something more out of her life? Change can be scary, but also exhilarating.